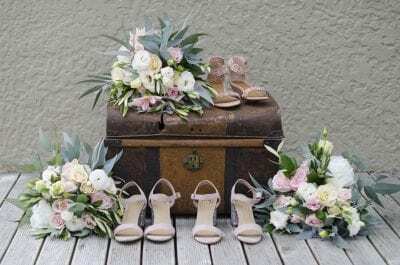 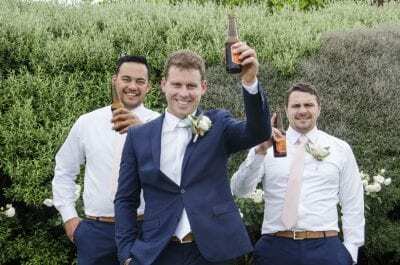 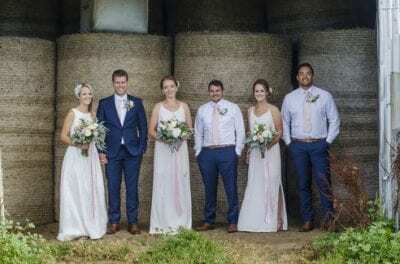 Chloe and Danny were married back on the 17th February at Danny’s parents home, overlooking the family farm and the South Taranaki coastline. 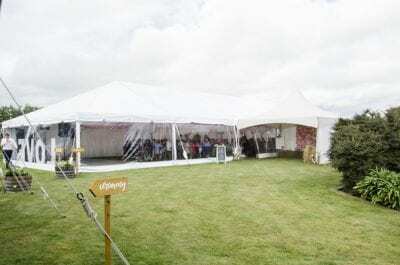 With the weather looking not so good for their wedding day, the decision was made the day before to erect another marquee on the lawn for the ceremony so guests would stay dry if the rain decided to come. 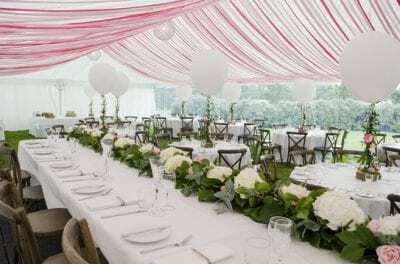 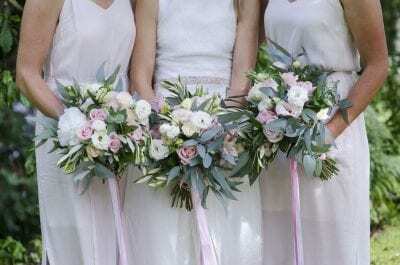 Chloe was all about ‘pink’ and came to us with a few ideas on how she wanted the marquee and her flowers to look. 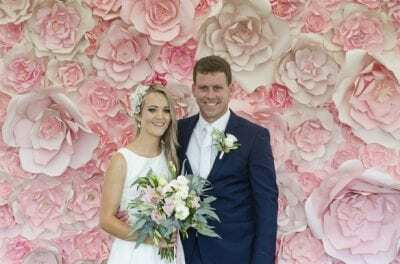 2000m of ribbon later a complete ceiling in the marquee made for a stunning feature, along with over sized helium balloons for the tables, not to mention the pink paper flower wall in the entrance marquee! 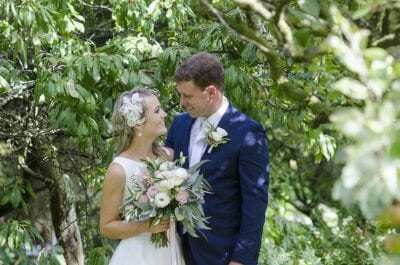 Loved this wedding, Loved this couple and their vision!